The Club welcomes everyone to the Ground; details of the facilities and services available to spectators, especially those with particular access requirements, are summarised below. There is flat, level access throughout most of Lord’s. The Ticket Office, Coronation Garden and The Lord's Tavern Bar & Brasserie (located by the Grace Gate) are served by ramps. Every step nosing on each external staircase is painted with a yellow line, two inches in width. Access to the Grand Stand, Mound Stand, the Lower Tiers of the Compton and Edrich Stands and the Tavern Concourse is via short staircases. Passenger lifts can be used to access the Upper Tiers of the Grand, Mound and Warner Stands. Ticket applicants are asked to make it clear, when they apply, that their comfort would be enhanced by being provided with tickets which admit to seats with level access or seats accessed via a short staircase. The lifts which serve the Grand Stand, Mound Stand and Warner Stand are accessible from level access roadways. All passenger lifts are fitted with emergency telephones, directly connected to the Match Day Control Room or internal security. Push buttons in lifts are enhanced with tactile signage to assist blind or partially sighted passengers. Low level tactile buttons can be operated by wheelchair users. On major match days, there are four accessible areas within Lord's specifically for wheelchair users and their companions. These areas are at the rear of and on the grass in the front of the Warner Stand Terrace; at the front of the Mound Stand; and at the rear of the Grand Stand. The accessible areas at the rear of the stands are under cover. Dress Regulations apply to the accessible area at the rear of Warner Stand Terrace. The ballot for the wheelchair areas takes place in February each year. The application form for the Wheelchair Areas is available from the MCC Ticket Office. Dedicated stewards will be available to assist spectators in all wheelchair accessible spaces. For safety reasons, the Warner Stand wheelchair accessible space may not be available on non-major match days. Availability of these areas should be checked upon arrival at the Ground. Although there is no car parking available within the Ground on major match days, set-down and pick-up passes may be obtained from the MCC Club Facilities Department. Details of car parks situated within a mile or so of the Ground may be obtained from the Club Facilities Department. Registered disabled users are able to park at Lord's on minor match days, including most county matches. All parking enquiries should be directed to the MCC Club Facilities Department (telephone: 020 7616 8653). A fully accessible ("changing places") toilet, with an adult hoist and changing table, provided by Mobiloo, is available on major match days at Lord's and is located behind the Warner Stand. All toilets at Lord’s have non-slip floors, emergency lighting and audio alarms if required. For most toilets, access is by use of a RADAR key. Those not in possession of a RADAR key can ask the nearest steward. In June 2006, MCC launched an audio description service. The service features live ball-by-ball commentary on the majority of match days at Lord's. Headsets are available from stewards or the Head Steward's Office (located at the back of the Mound Stand). The headsets fit over a standard hearing aid. 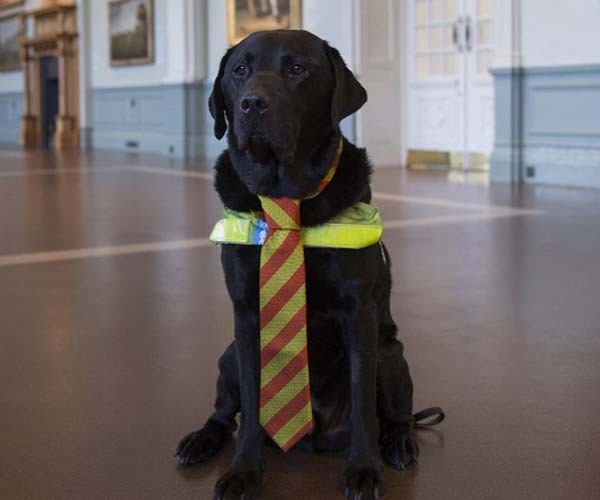 Assistance dogs are welcome in the Ground (and are not required to wear ties). Currently we do not have a spending area within the Ground. Visitors with assistance dogs are usually directed to the public gardens to the north of the Ground where there is a dog spending area. For persons living with dementia, and their carers, a visitor pack is available from the Head Steward's Office. This pack contains useful information, meeting points, a place to store tickets and a simple ground map.This can be collected on the day or reserved in advance by calling 020 7616 8592. Many of our front line staff and all of our 'Happy to Help' volunteers are trained to support people with Dementia, the majority of our volunteers are also Dementia Friends.